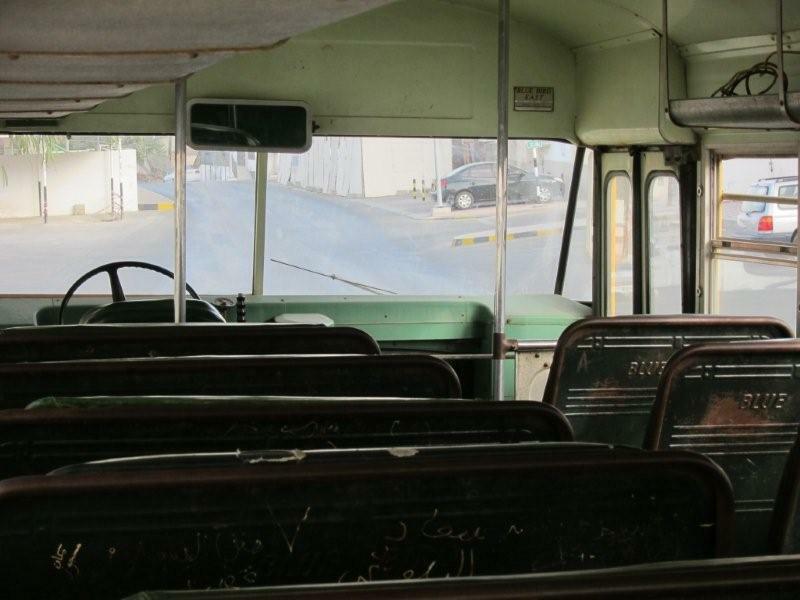 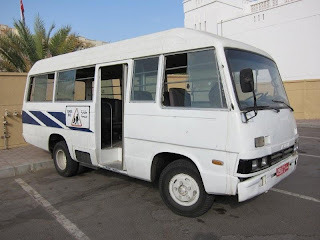 Like much of the known world, Oman has adopted the American style of yellow school bus. 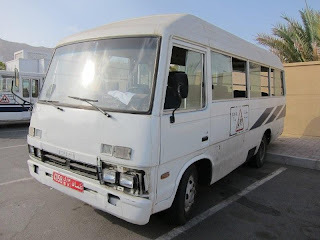 In fact, they have imported at least one. 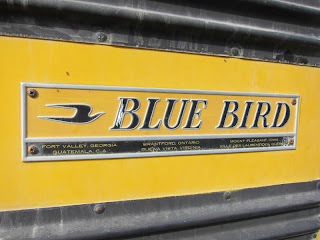 This is a Blue Bird (great name for a yellow bus - but what do I know?) 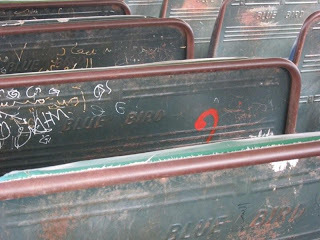 and comes from one of six places I can't be arsed to type up, suffice to say they are in US and Canada. 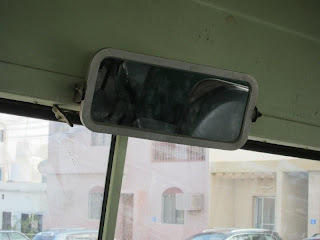 It has a BIG mirror for doing the ‘eyes in the back of the head’ thing that teachers and school bus drivers love. 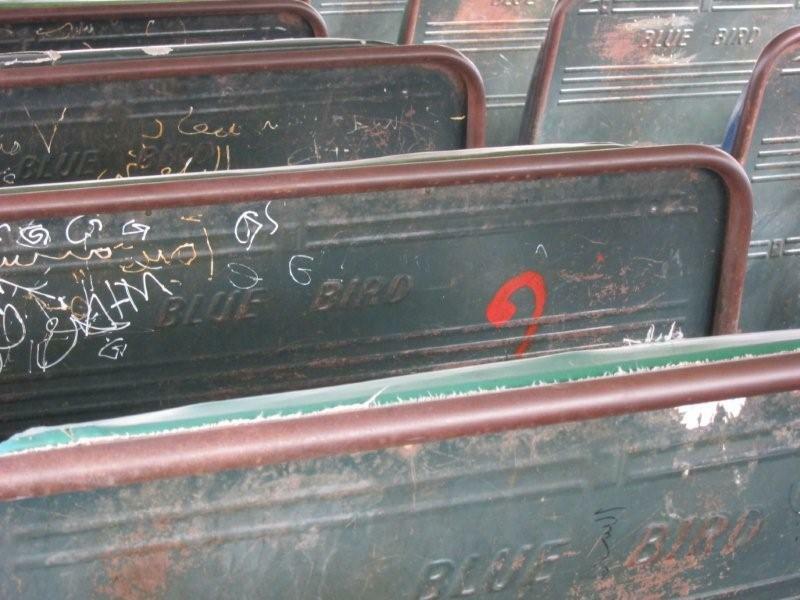 But this does not stop the kids from writing on the back of the seats as they do everywhere. 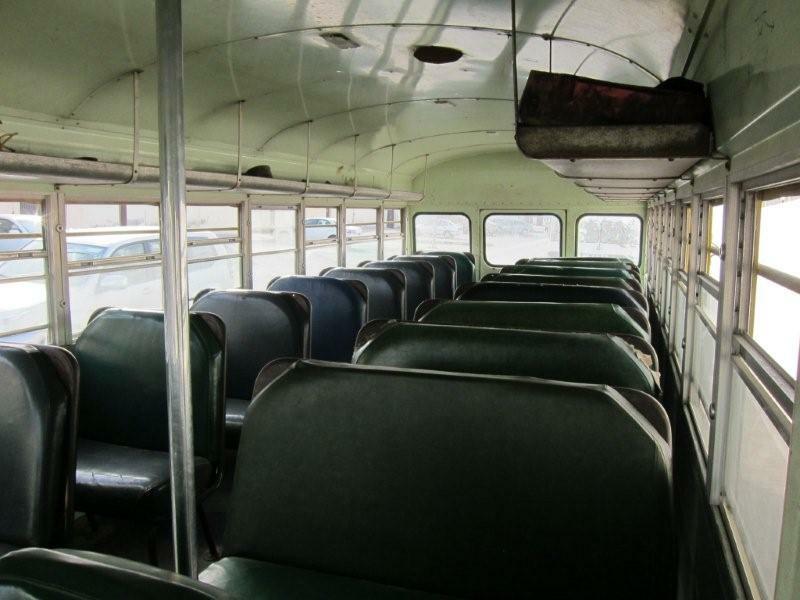 And there must have been kids who could not write and were taken to school in this very bus where they were taught to write, and practised on the way home. 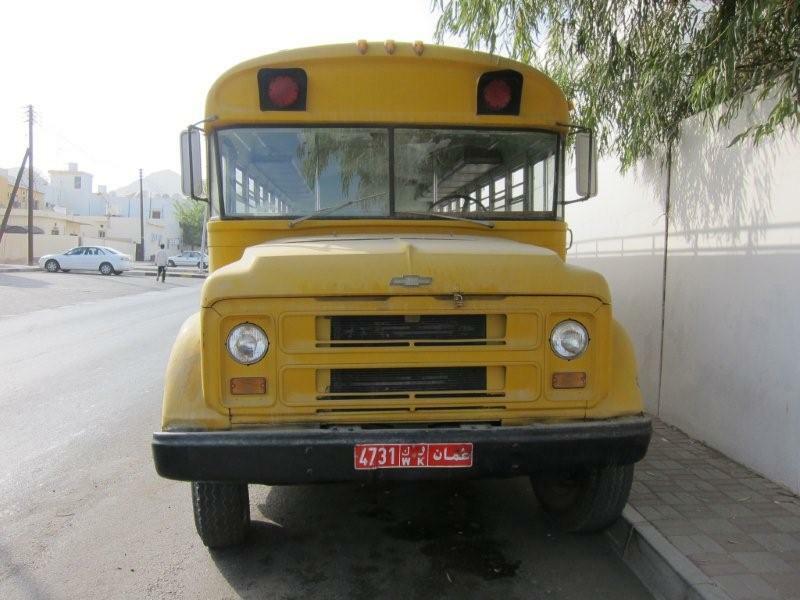 Although they managed to import the bus, they failed to get the signage which usually goes with it. 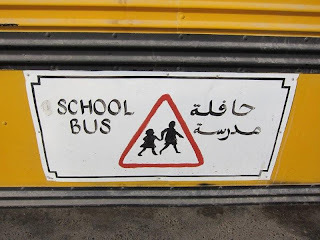 Presumably because the Americans are not big on Arabic signage. So they painted it themselves. 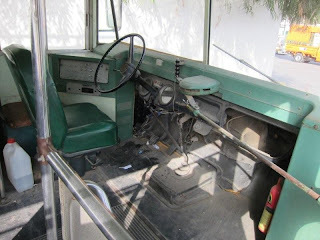 They have other buses as well. Here’s an Izuzu which is a lot newer and in marginally better condition. 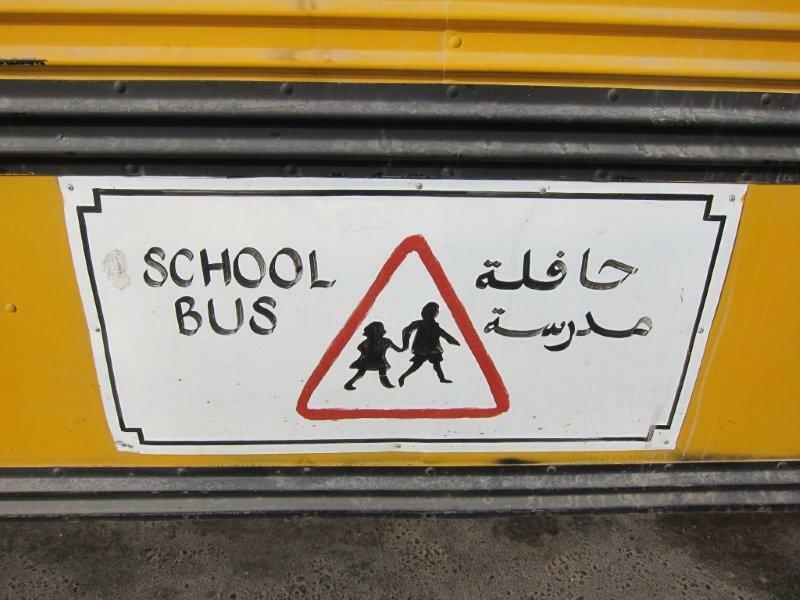 It too has a hand-painted School Bus sign. 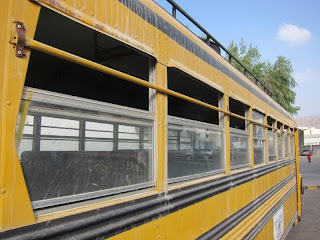 Intriguingly it is on the side of the bus. 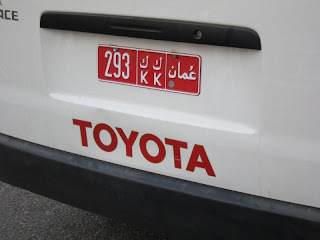 By the time the driver who may need to know the designation of this vehicle gets to see it it is probably too late to be very effective. 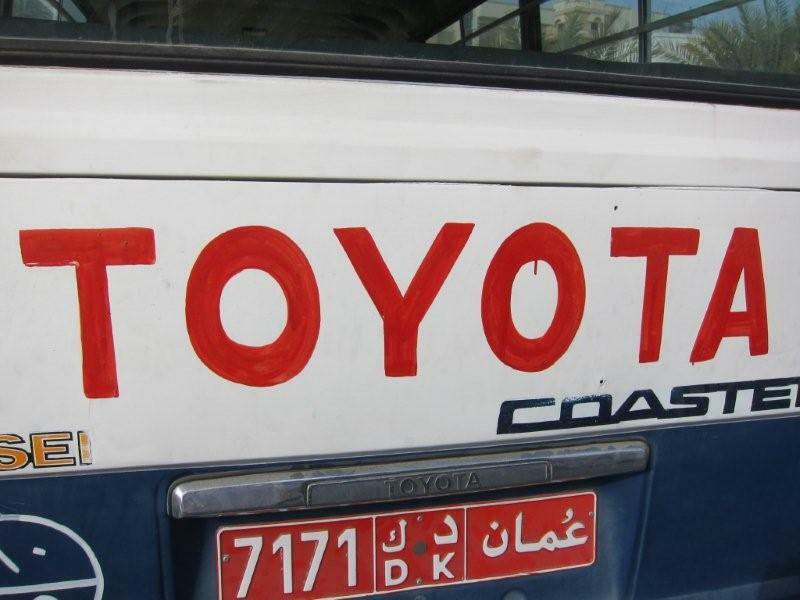 There is also a Toyota with a rather natty concertina door. 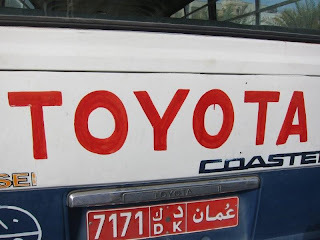 They also painted the ‘TOYOTA’ logo on the back by hand. 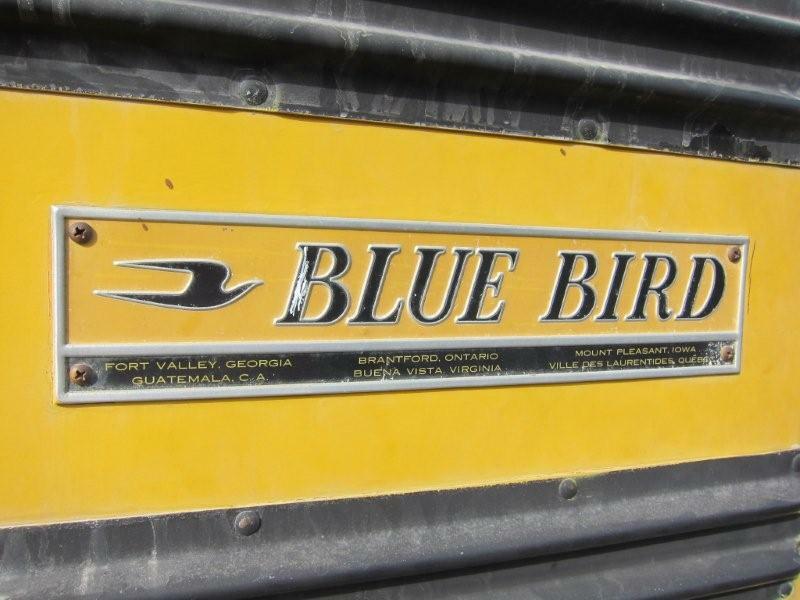 I assume because the original logo just faded away. Here is a ‘factory fitted’ version for comparison. 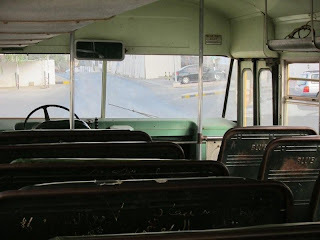 I think that's about all there is I have to say about buses, but no doubt there will be another blog along in a minute.